The interconnection of road traffic participants is an important step towards the future of mobility. On the one hand, this can increase traffic efficiency through intelligent and individual routing, and improve traffic safety by providing safety information to vehicles. On the other hand, the interconnection is a prerequisite for automated driving. Without the possibility of interconnection the participants, safe and comfortable automated driving is not possible. 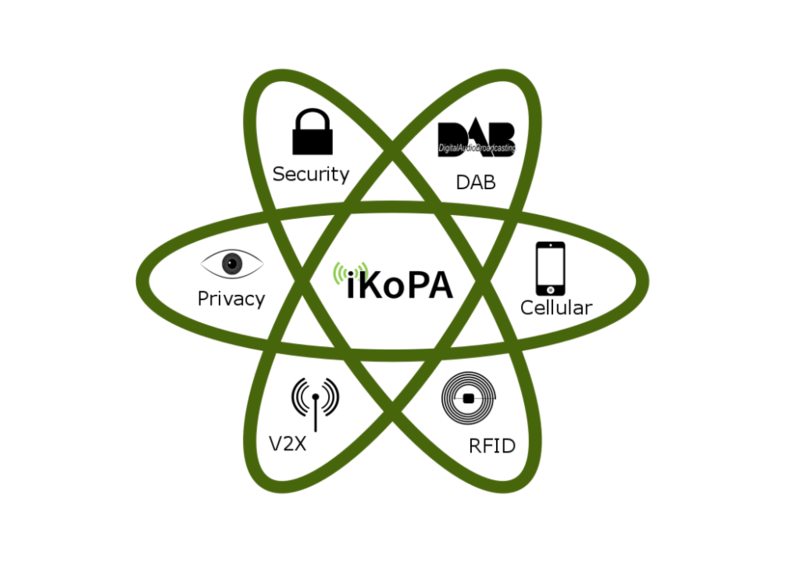 To bring the right information to the right place at the right time, iKoPA uses the principles of the Car2X system interconnection [Link CONVERGE?] And extended it, among other things, with additional communication technologies. Through these communication approaches, the transport infrastructure can also be integrated into the network. A particular focus is on the intelligent traffic light and charging stations for electric vehicles. Copyright © 2019 iKoPA. Powered by WordPress. Theme: Ample by ThemeGrill.